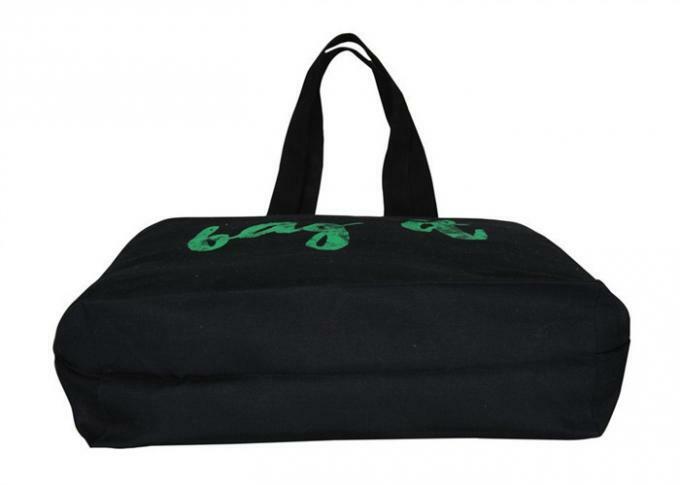 The large tote bag is ideally designed for everyday use. You can take it shopping, on social occasions, to the beach.. Basically everywhere. 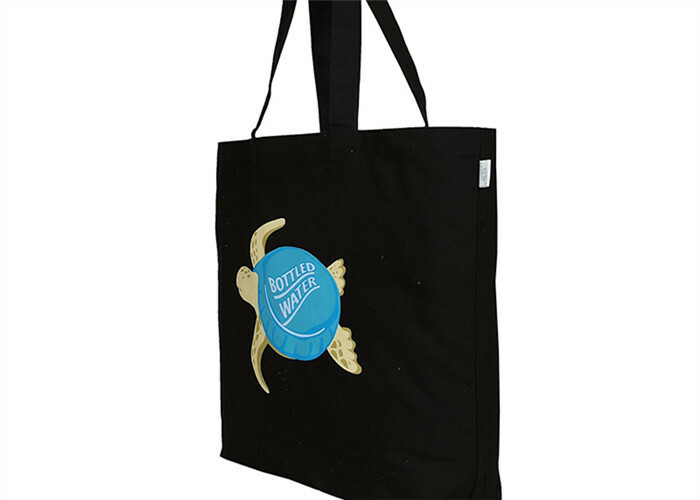 It is 100% biodegradable and suited to be your everyday companion. Manufactured in ethically certified manufacturing facilities. A: Yes, we welcome sample order to test and check our quality. A: 1000 pcs per design. Q: 4. what express do you often use to send the samples? A: We usually ship samples by DHL, UPS, FedEx or SF. It usually takes 3-5 days to arrive. Q: 5. What's your acceptable payment term? A: Our usually payment term is T/T, L/C,Paypal, Western Union etc.